Rumors have abounded that the Trump administration would target Chinese telecom companies with an executive order to ban their US sales. Reuters reported in December that Trump would consider an order declaring a national emergency related to the firms. 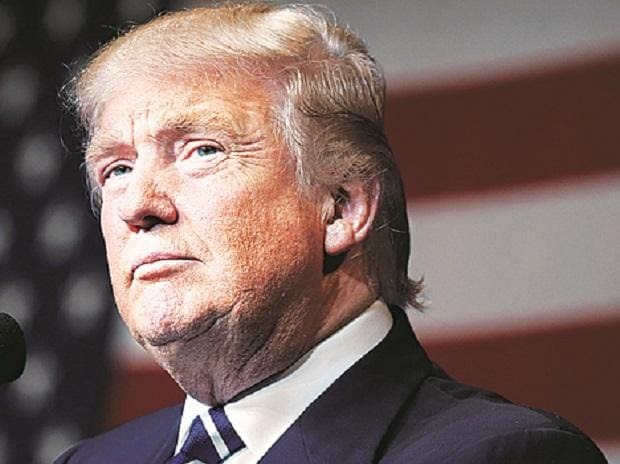 Some US companies are preparing for a possible executive order by the Trump administration in the next few weeks that could inflict serious harm on Huawei, perhaps making it impossible for the company to operate, according to James Mulvenon, a China specialist formerly for the Rand Corp who now works for defense-contractor SOS International of Reston, Virginia. An order could be presented to Trump as soon as next month, according to one person familiar with the discussions who asked not to be identified. The order the person outlined would give the Commerce Department discretion to decide which companies and which products to scrutinize.